Back when the Nintendo Wii debuted in 2005, the most talked about feature was its groundbreaking Wiimote controller and nunchuck. While its Xbox 360 and Playstation 3 competitors offered traditional controller designs, the Wiimote completely revolutionized the way people play video games. Little did we know that Nintendo would continue to innovate and build upon the ingenuity of the Wiimote. Now, there is a wide range of different attachments and accessories that interface with the Wiimote in order to transform it into whatever it is that you’re brandishing in any particular game. The Wii sword is by far the most well adapted accessory for the Wiimote controller, especially considering how many games out on the market today utilize the sword accessory in gameplay. We’ve put together a top 5 list of the best Wii Sword games across a few of the most popular sword-wielding genres. The High Score Heartbreak: How the Wii Battery Pack On Your Controller Dies at the Worst Times! Back in 2005, when the Wii, Xbox 360, and Playstation 3 were poised to hit the entertainment market, who would have believed that the Wii would dominate the other two game platforms in worldwide sales? 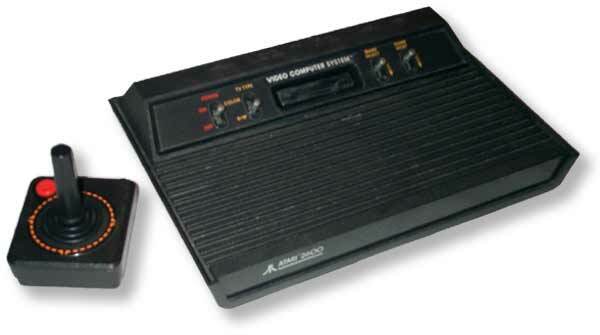 With its lower resolution and quirky game controller, all of the gaming elite doomed Nintendo for the bronze medal in the competition for market supremacy. 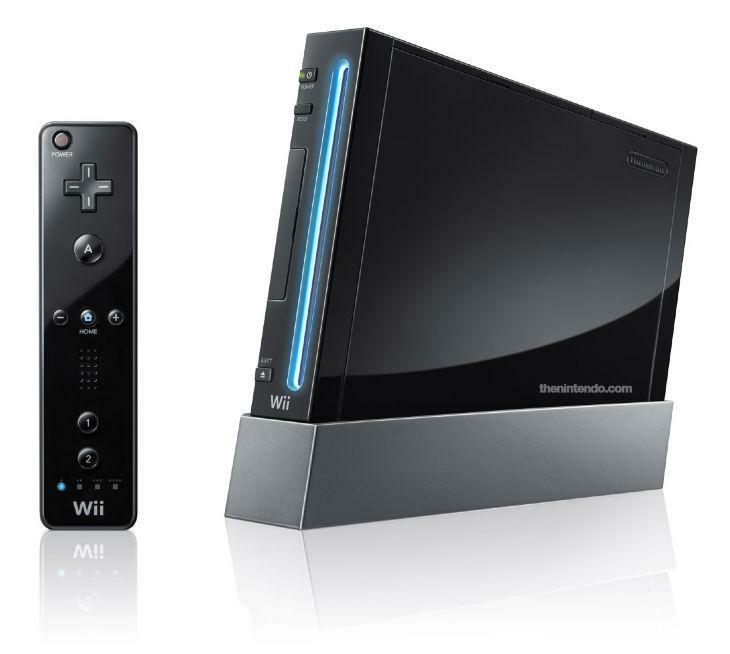 Now, the Wii and its innovative game controller has become a cultural phenomenon. The famed “Wiimote,” together with the nunchuck controller, makes for an amazing gaming experience, giving you wireless, interactive play with your favorite Wii games. But what do you do when the charging dock battery pack in your Wiimote goes flat on you, right in the middle of a great game? Since few people have charged replacement battery packs ready to go, chances are you’ll have to dock the Wiimote for four or five hours while you wait for it to recharge, thus losing your shot at a new high score. How do you avoid this gaming catastrophe?